I read this article and found it very interesting, thought it might be something for you. The article is called Roadmap – WASTE NOT, WANT NOT and is located at https://www.totallydublin.ie/food-drink/food-drink-features/roadmap-waste-not-want-not/. 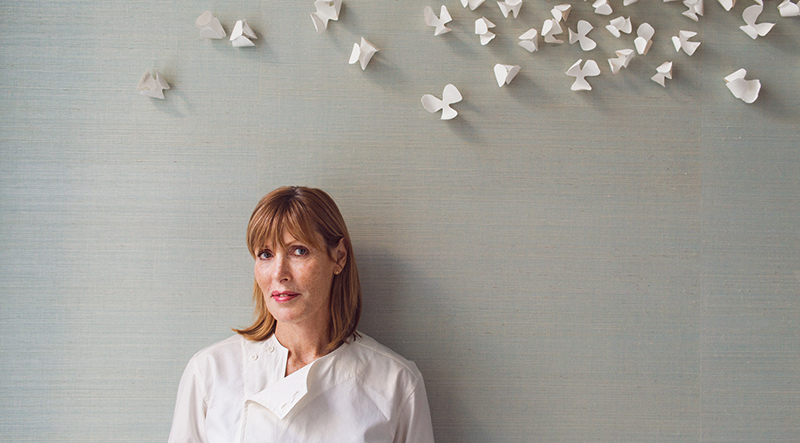 Skye Gyngell who runs Spring restaurant in Somerset House discusses the concept of waste in the current issue of The Gentlewoman. Her solution? Scratch – a menu which uses the previous day’s ‘waste’. “Whether it be carrot trimmings or yesterday’s bread…the chefs get to make whatever they want out of it”. We look forward to this being integrated and promoted in menus here in 2019.